A Friday ritual. A single photo — no words — capturing a moment from the week. A simple, special, extraordinary moment. A moment I want to pause, savor and remember. “This Moment” is a ritual found on Life inspired by the Wee Man adopted from SouleMama which was introduced to others by Sarah-Jane, of Almost There. 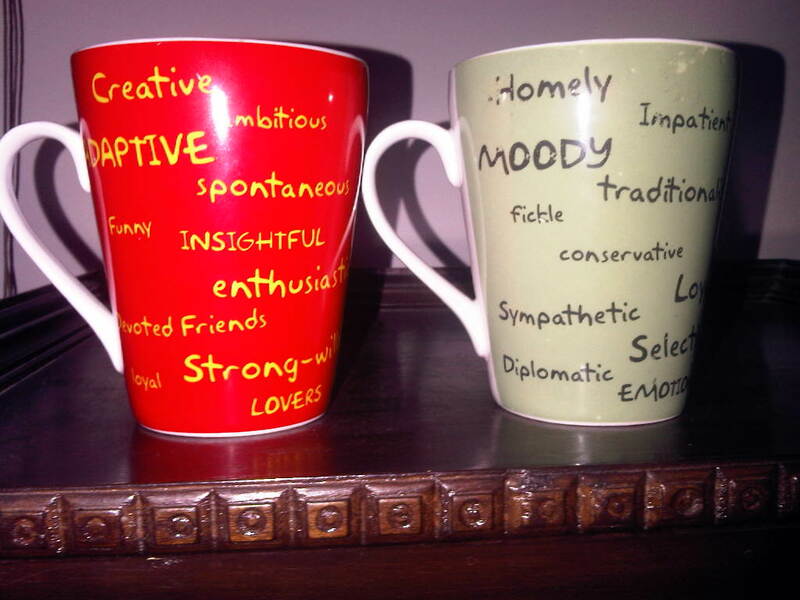 I love a great cup, they look perfect sized for my morning coffee and I definitely want to know the story behind these – maybe a follow up post is in order. looking forward to the follow-up post! Corinne, Its the exact opposite 😉 She is an exception to the rule 😉 My son is a Aries guy. Bongoisme, thanks 🙂 My kids will disown me 😉 but I will write it. now you got me piqued! Ms. Rawat…out with the stories. Guess, I'll just have to wait for the follow-up post. Andy, I can't keep a secret 🙂 thank you. Where ever did you get them???? Want to know the story Outlier. Melissa, I will ask them to write this one. My daughter is coming home day after from her college hostel, she writes very well. LOL…great moment! 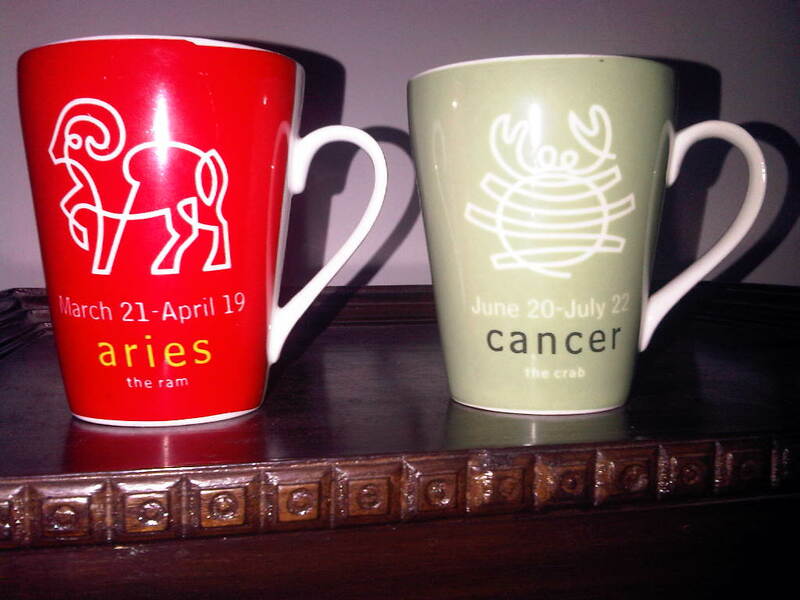 My daughter is aries …hmmmmm! My fireball of a daughter, the mild Cancerian is home from college and would like to do a follow up of this post. 🙂 Happy reading people…..
I’m going to bookmark this site now. I’m going now but I would love to keep reading more of your wonderful website.